At the end of September, a fantastic national forum entitled “Power of the Arts: Advancing Social Change” took place in Ottawa, Canada. Unfortunately, I was unable to attend because during those dates I was in Italy leading one of our painting workshops. 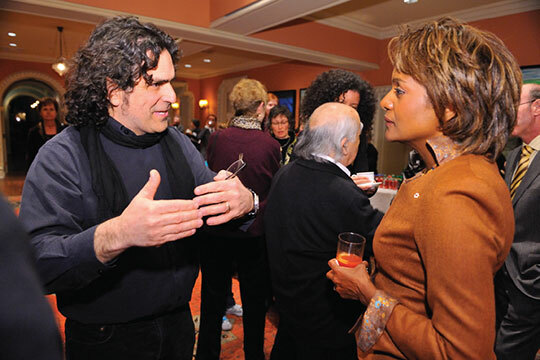 The forum organised by the Michaëlle Jean Foundation and Carleton University, promoted arts as a powerful tool to transform, improve and unify our societies, an idea advocated by Walk the Arts since its creation in 1997. It is with this philosophy of promoting the transformative power of art that we conduct our painting workshops. Next Next post: Understanding what you paint !